Services | RFP Management — Seprio | Protect Your business priorities. Contract better. 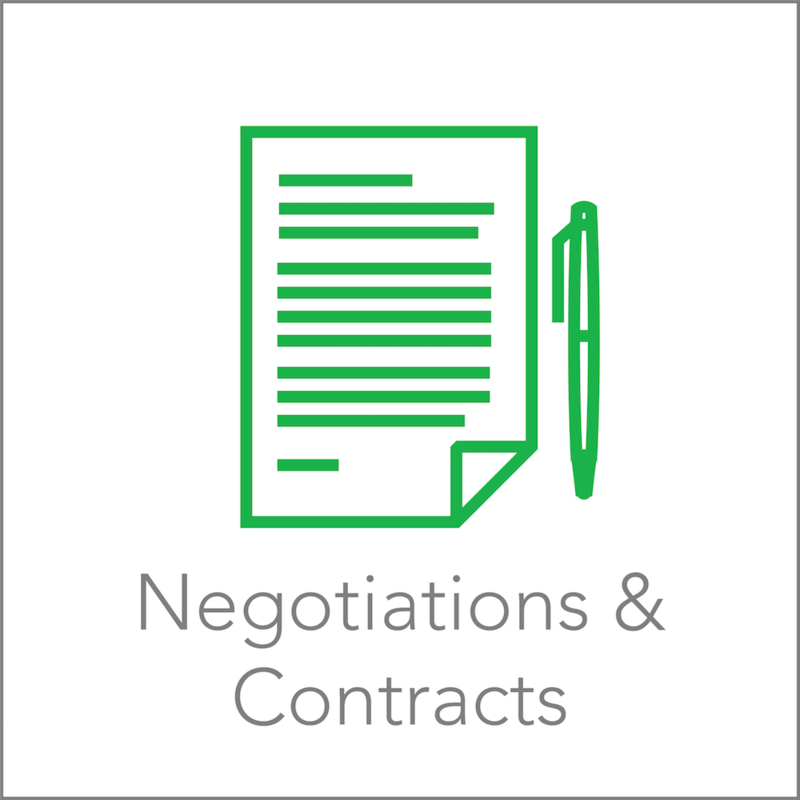 No doubt, achieving the best price is a priority in the procurement of mission-critical vendor partnerships through a formal RFP approach. Yet the true #1 priority for managing any RFP process is OBJECTIVITY. By achieving and preserving objectivity, your team and by extension your organization, will achieve the right outcome across all your priorities including features, services, terms, risk, and yes, price. But how can can you truly achieve objectivity in managing your own RFP engagement? Consider the value of an independent 3rd party the only path to true objectivity and the best path to best outcomes in focusing on your priorities. Maybe your RFP management approach hasn't yet taken form, or you are soon engaging in launching an RFP, or your situation is in crisis. 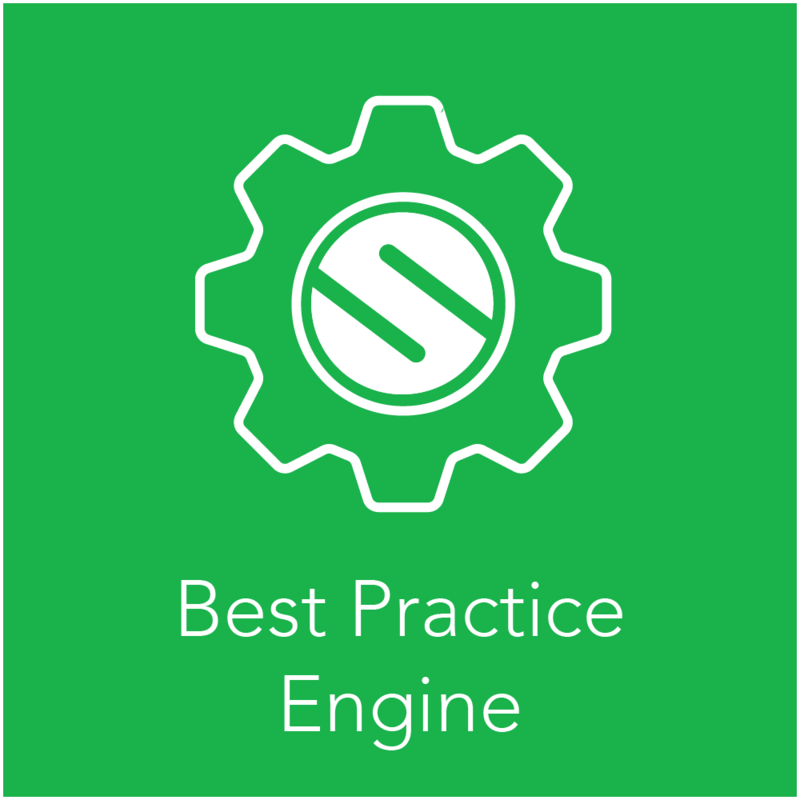 Consider an experienced Seprio RFP Guide to help you achieve the right outcomes in protecting your priorities. Nice work and thank you! Your Seprio RFP Guide will reach out shortly to learn more about your priorities and what you are doing and missing to care for them. 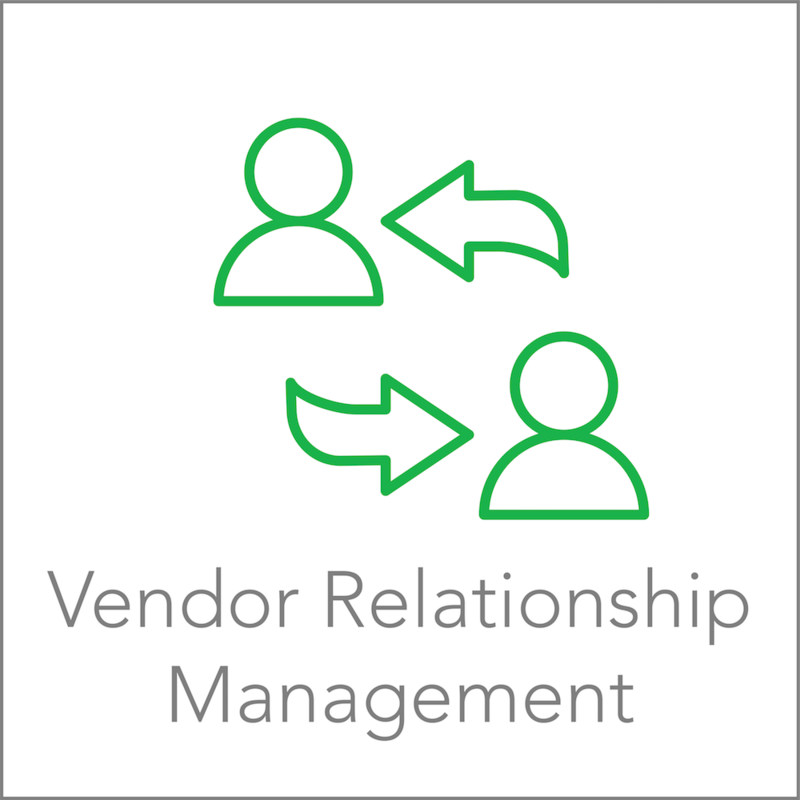 In the meantime, check the blog and podcast for insights to help you in managing RFPs and in other areas of vendor management. The right outcome from a mission-critical vendor procurement requires complete objectivity. 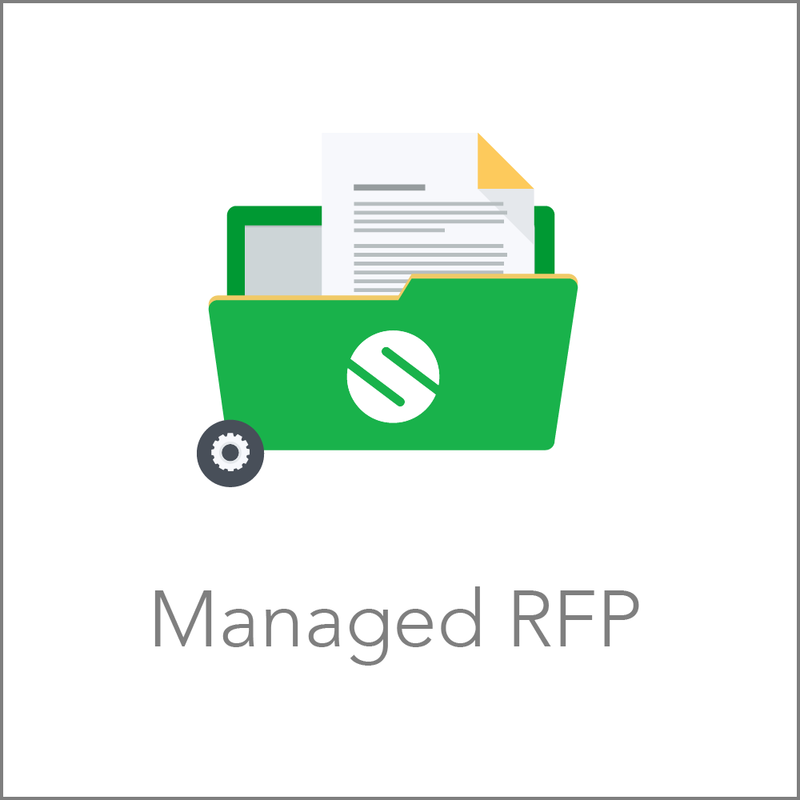 From strategy to documentation to selection, leverage your Seprio RFP Guide, proven methodology and tools to align the management of the RFP to your business priorities. 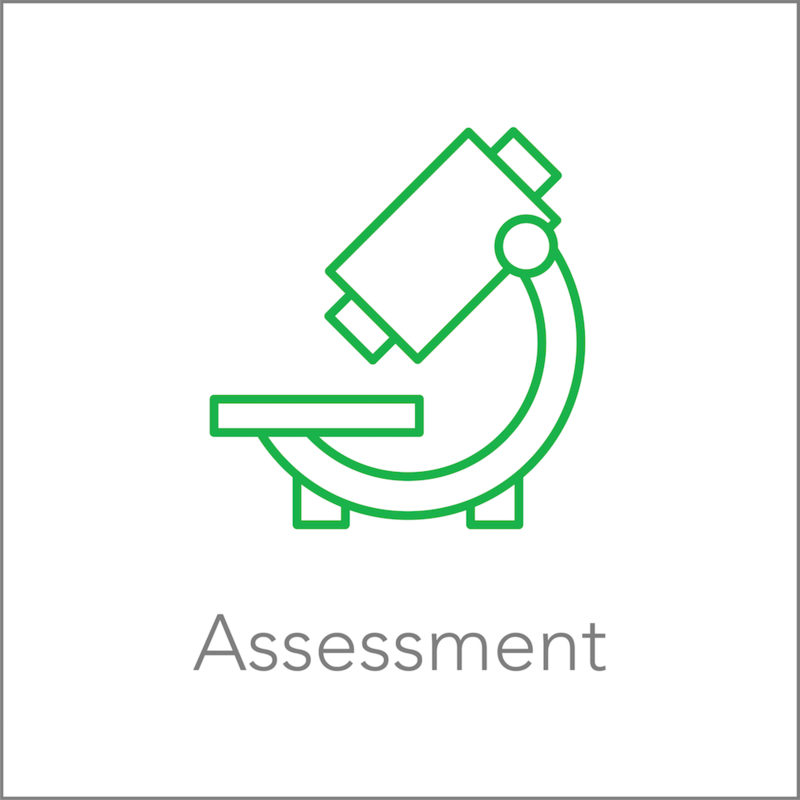 Need the right documentation to effectively manage your RFP? Consider your own Document Library sourced from the Seprio Master Library. 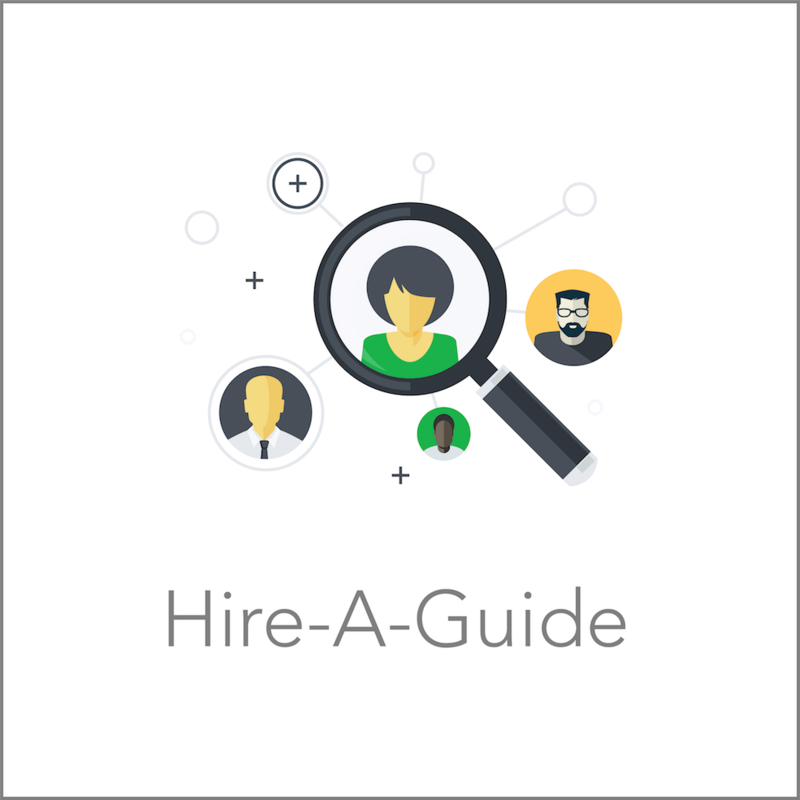 Connect with your Seprio Librarian to explore the assembly of the right RFP library resources for you and your team.